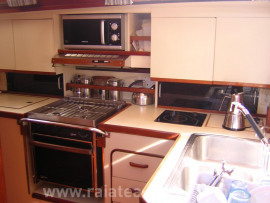 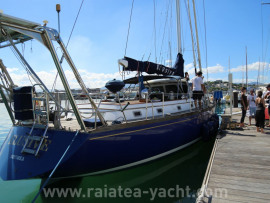 Powerfull and fast (7.5 to 9 kn undersails), this high-quality built sailing yacht is still very comfortable. 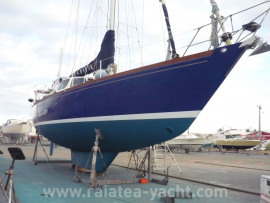 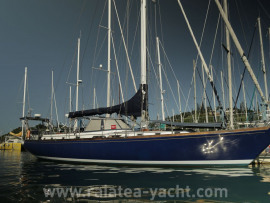 This beautiful and powerful sloop, fitted-out with extreme care and quality, was built in Florida in 1984 by the Gulfstar shipyard, managed by the renown architect and chemical engineer Vincent Lazzara, using the latest building inovating methods (armed carbon). 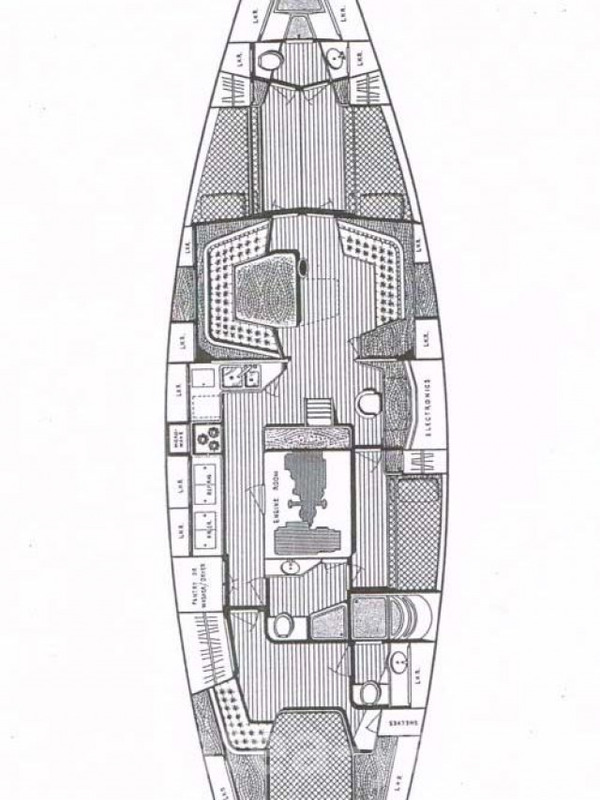 The yacht is free of any osmosis issue. She benefits graceful lines and highly careful finish. 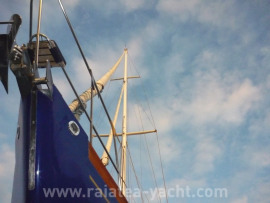 The very high quality of these yachts is reputed and makes them, still today, sound values. 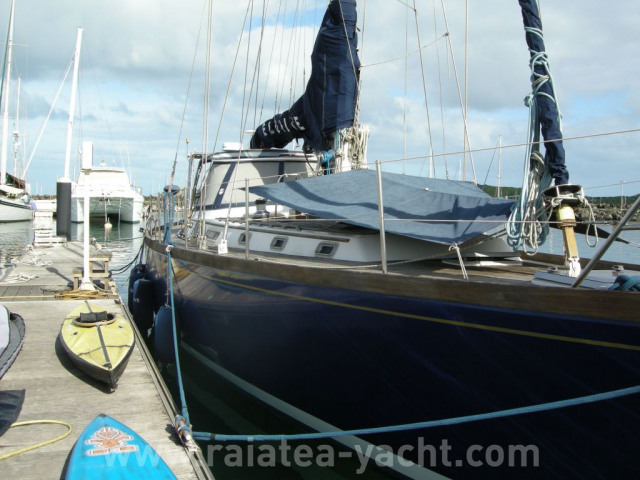 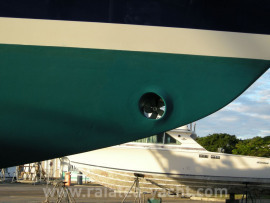 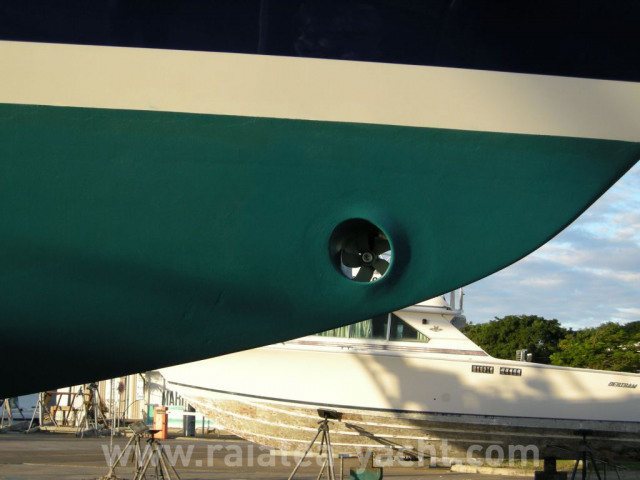 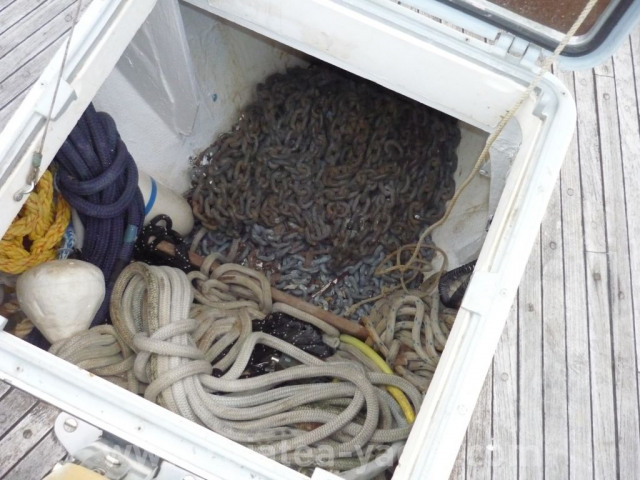 The current owner bought the yacht in 1998 from an industrialist and lived aboard until 2014. This unit can be operated very easily by a couple, and endured a cyclonic storm in the south of New-Zealand without suffering any damage. 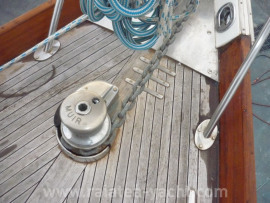 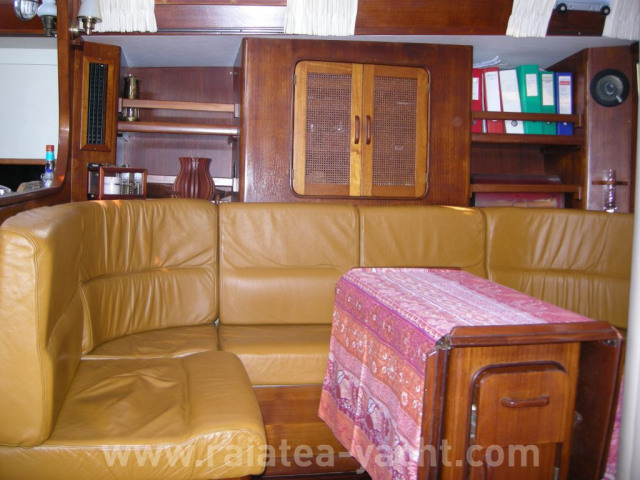 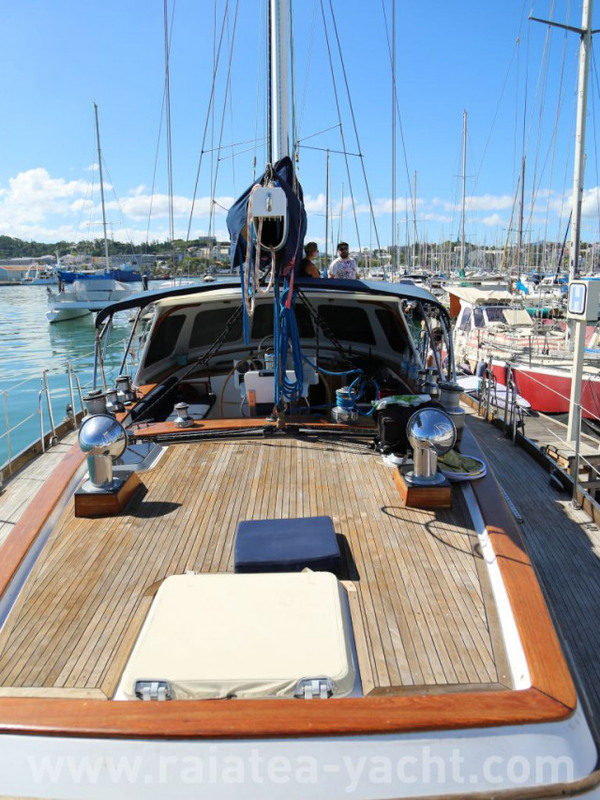 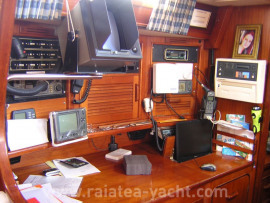 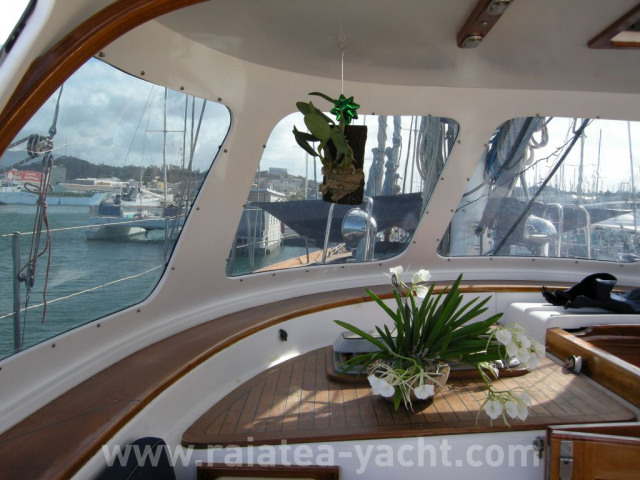 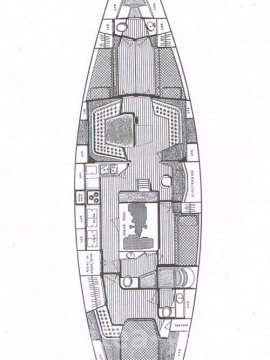 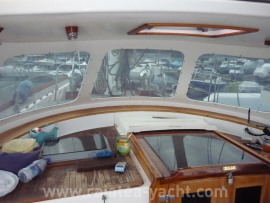 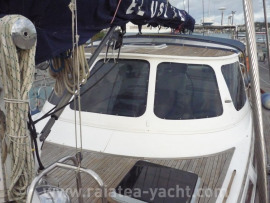 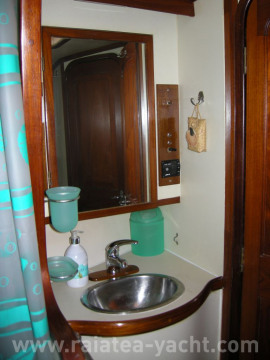 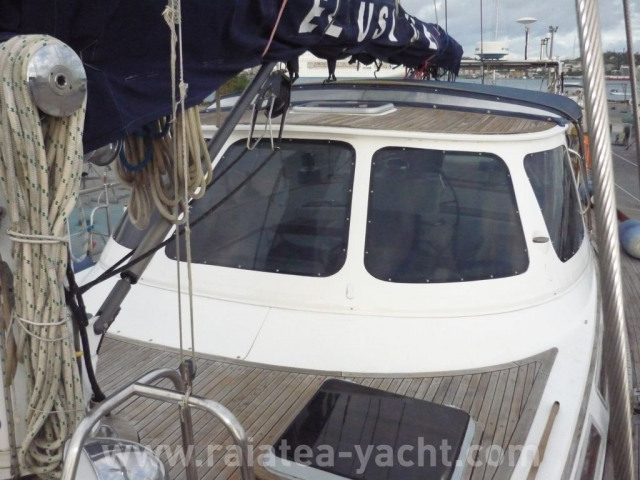 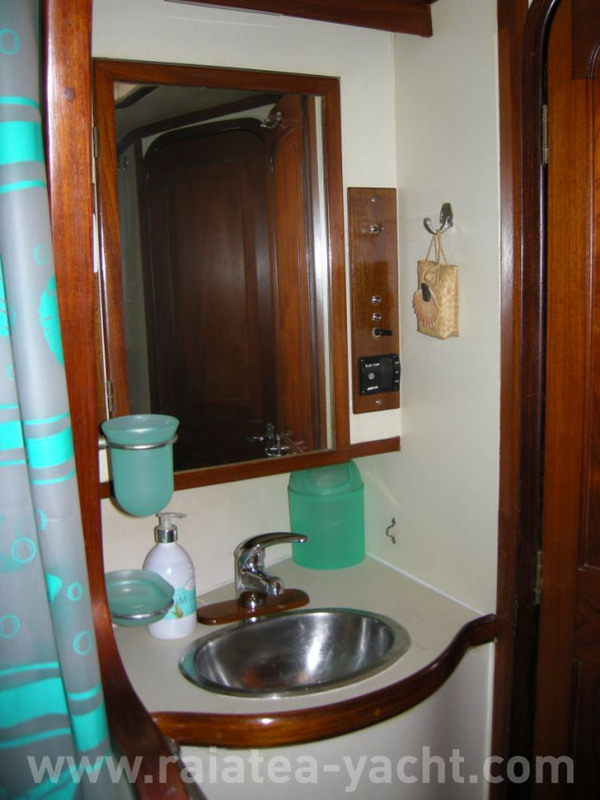 The conclusion of the surveyor who inspected her afloat and on dry in October 2015 is as follows: "The interior is of meticulously varnished solid teak, the upholstery of marine leather produces a most beautiful effect in a luminous and aerated saloon. 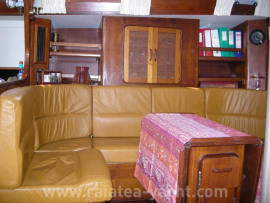 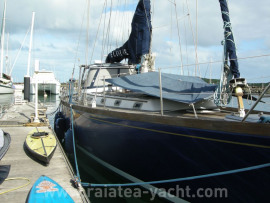 Renowned beautilful sailboat, great manufacturing quality and regularly well maintained by professionals. Well equipped and ready to sail.